Foley art is the reproduction of sound effects added to video, film or other media during post production. These sound effects can be anything from footsteps, squeaky doors, to punches hitting and glass breaking, etc. 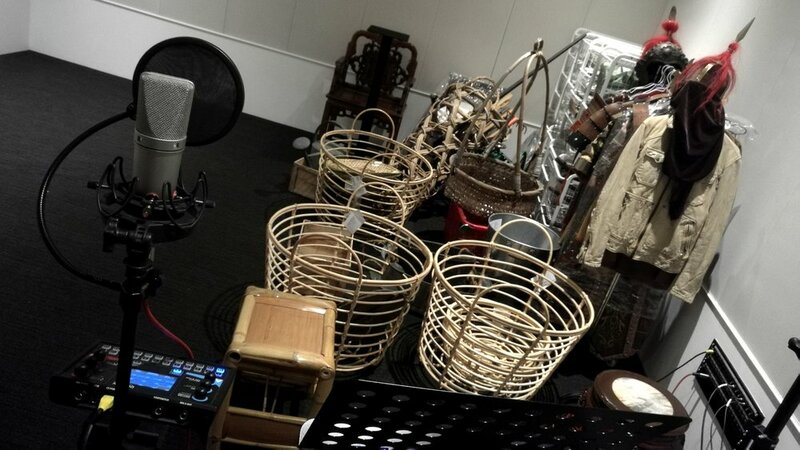 To recreate the realistic sounds, Foley artists have to make use a limited collection of props and sets they can keep within the Foley studio where the recording take place. With the high cost of real estate in Singapore, it would be impossible for any studio to have all the props they would like to have. Amazingly, a solution came quite readily and easily. 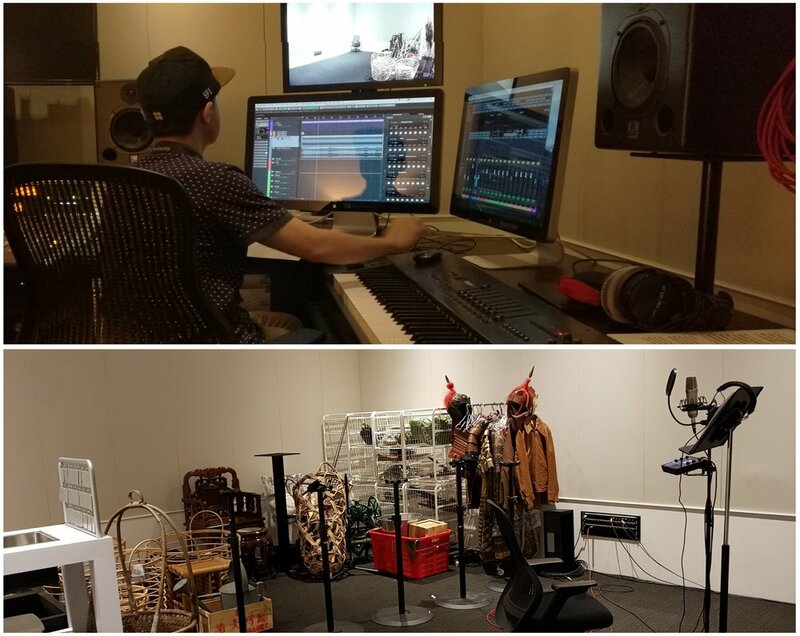 Music and Sound Effect Director Mo Ju Li discovered the gems within Mediacorp that has all the props she wants to support Foley recordings. Moving from Caldecott to the new campus, not many people is aware that the new Mediacorp Props Store is hidden discreetly under a public park next to the main building. 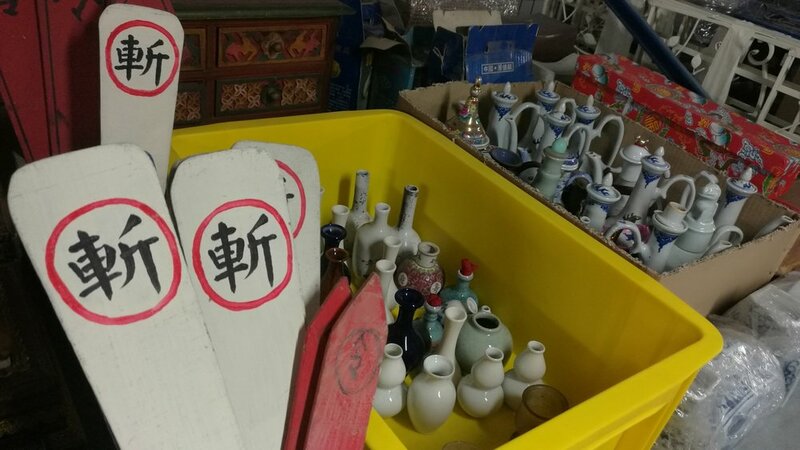 There is a collection of more than 100k pieces of props under one roof, supporting drama and variety productions. 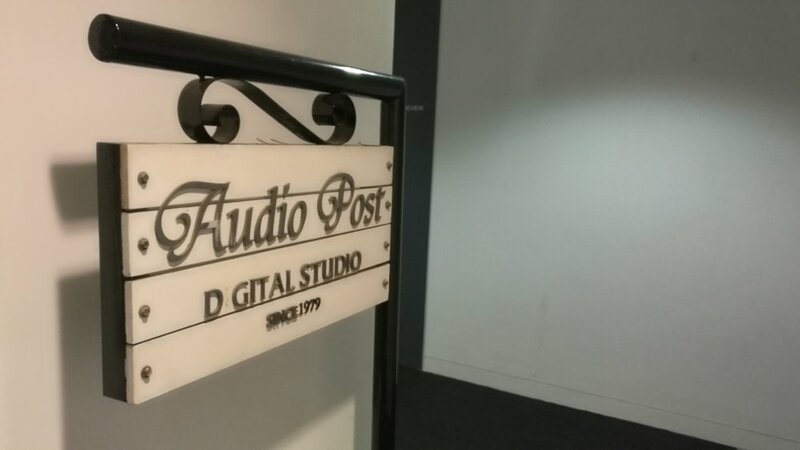 With the close proximity between Audio Post and Props Store, the Audio Post team realized that they could expand to the include almost the entire collection from the props store for Foley recording. This is really a dream come through for Audio Post. 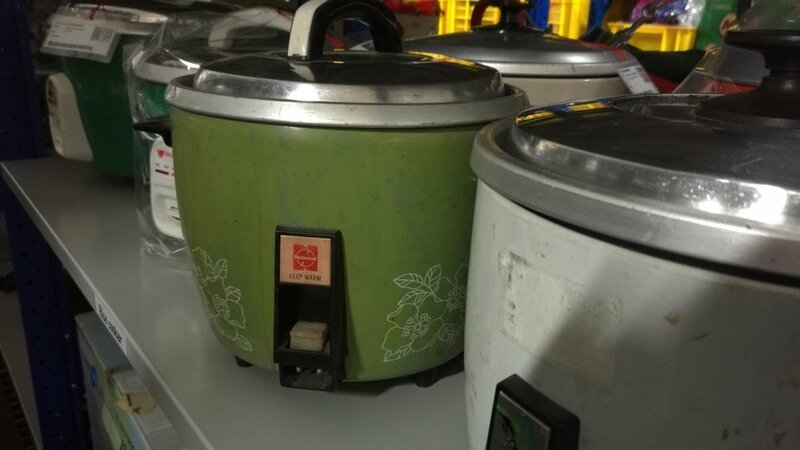 For enquiry on Props rental, please click here. Newer PostJoin the Army of Undead this Halloween!